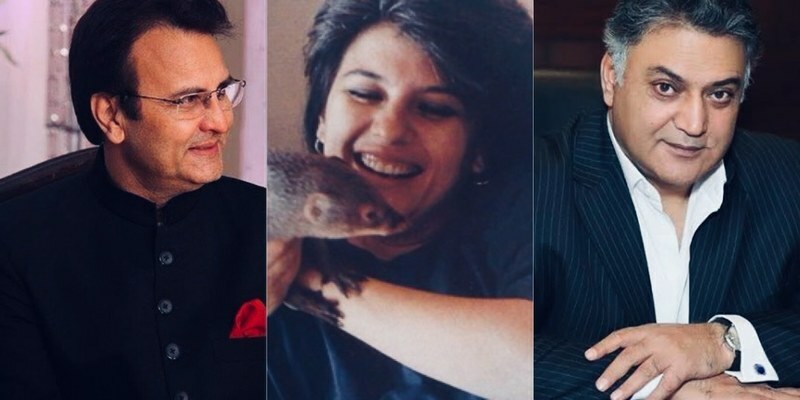 The weekend saw the release of not one but three local made movies namely the romantic Maan Jao Na, a horror flick called Pari and the animated delight Allahyar and The Legend of Markhor. Now where the other two have not succeeded in creating any storm at the box office, it comes as a surprise that an animated movie has made waves in the market. Ever since its release on Friday, kids and adults all alike are busy rushing over to their cinema houses to see the animated wonder which has left everyone in awe. With the story based on a fun spirited boy called Allahyar (Anum Zaidi) who teams up with a Markhor (Natasha Humera Ejaz), a snow leopard named Chakku (Abdul Nabi Jamali) and one of the most interesting character in the entire movie, a chakor called Hero whose voice over has been done brilliantly by Azfar Jafri. Together they pair up to save Markhors in Sia Koh from the cruel hunter Mani (Ali Noor) and his at times feeble minded right hand Bablu Chacha(Arieb Azhar). Making it a total of ....Rs 2.18 crore . 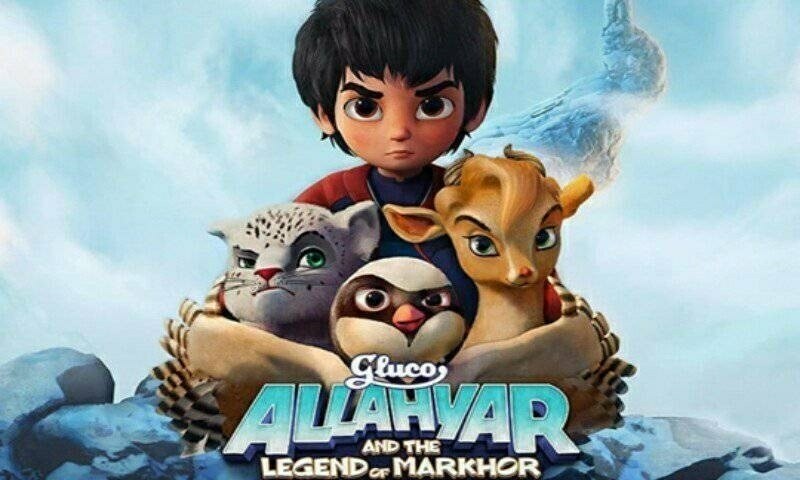 Gluco Allahyar and the Legend of Markhor has broken all time single day records for an animated movie. 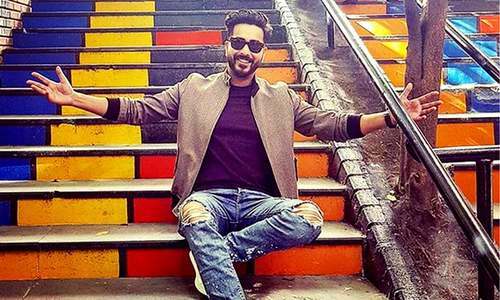 The film collected 68 lacs on Sunday which broke the previous single day record held by the second part of 3 Bahadur by roughly around 7% - 8 %. But with the extended weekend over, lets see whether it manages to out run the numbers created by the 3 Bahadur series or not in the coming days.